to contact you by email in relation to news, events, services, products and offers available within Steel Formed Sections and other related third-party offerings where appropriate. You may inform us of any changes in your Personal Data, and in accordance with our obligations under the Data Protection Acts 1988 and 2002 we will update or delete your Personal Data accordingly. 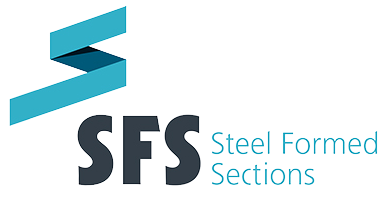 To find out what Personal Data we hold on you or to have your Personal Data updated, amended or removed from our database, please email us at info@steelformedsections.com. Third Party Cookies: These cookies are set on your machine by external websites whose services are used on this site. Cookies of this type include the social network content sharing buttons across the site (e.g. YouTube and Facebook). To facilitate the implementation of these buttons, and connect them to the relevant social networks and external sites, there are scripts from domains outside of our website which we do not control and cannot access. You should check the third-party websites for more information about these cookies.